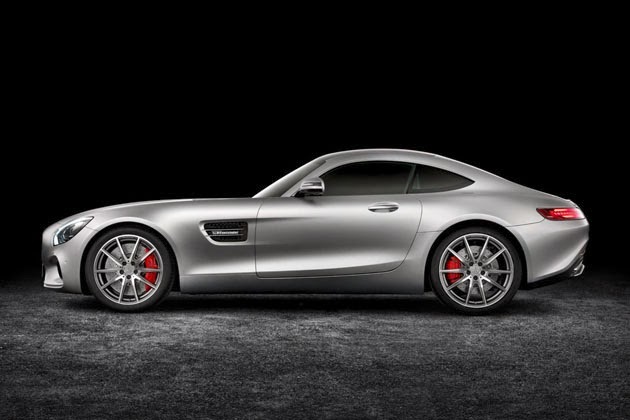 The AMG GT has the sinewy styling of the SLS AMG, with its dramatic curves, stand out front end, and LED headlamps. 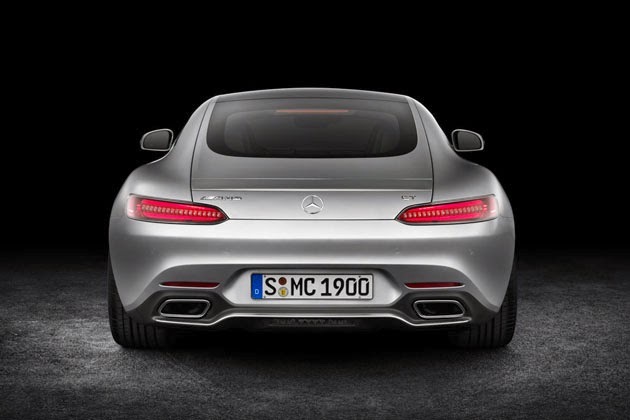 There’s also that roofline that slides back into to a power-deployable spoiler. 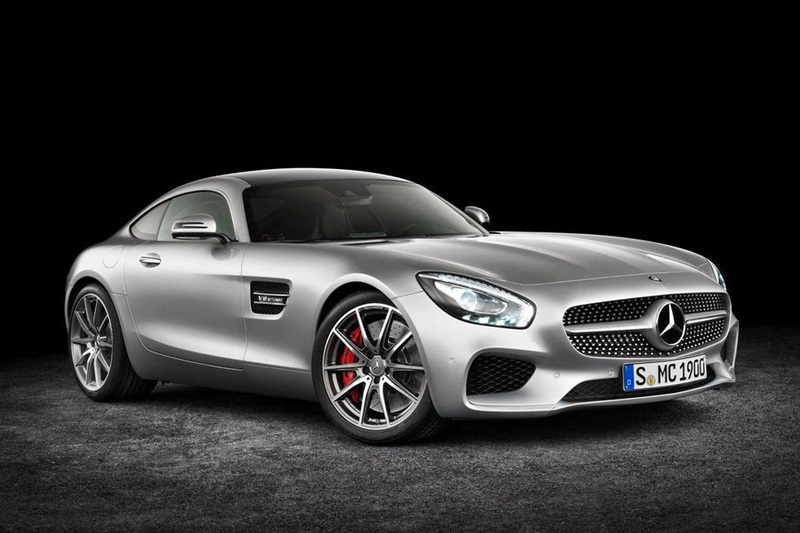 Specs-wise, you can choose from the all-new 4.0-liter twin-turbo V-8 that generates 456 hp and 443 lb. ft. of torque, or upgrade to 503 hp and 479 lb. ft. of torque in the S trim. That’ll get you to 60 mph in 3.9- and 3.7-seconds, respectively. 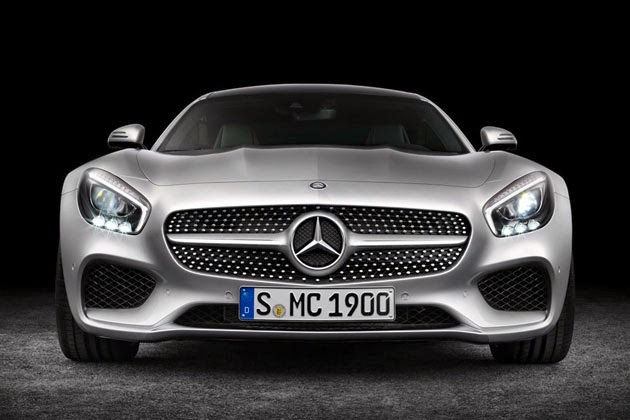 On the cabin tech front, there’s a beefed up infotainment display and leather sport seats with chrome and carbon fiber accents, among other niceties. Look for it next spring in the $100,000 – $120,000 range.